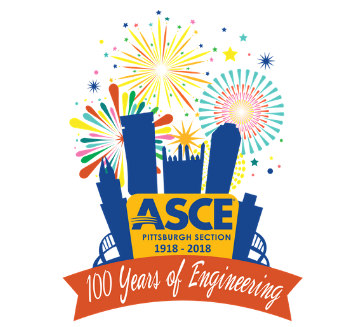 In September, the ASCE Pittsburgh Section marked its 100th anniversary. Since 1918, members have represented engineering and construction interests for communities throughout western Pennsylvania. 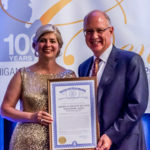 To kick off centennial celebrations, the Section hosted a gala event, a fancy-dress ball gathering ASCE members together from across the region and region’s civil engineering history. The 100th Celebration Subcommittee also held a centerpiece design competition for attendees to show off their creativity. 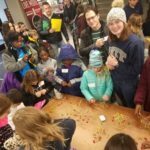 Institutes, Younger Member Forums, Student Chapters, and Committees were called on to design centerpieces that represented their organization and its accomplishments. Participants displayed their creations at the gala, where the winner was determined by popular vote. 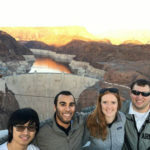 The University of Pittsburgh Student Chapter won the centerpiece design competition. The mayor of Pittsburgh also made an appearance at the monumental event to honor the Section’s accomplishments. 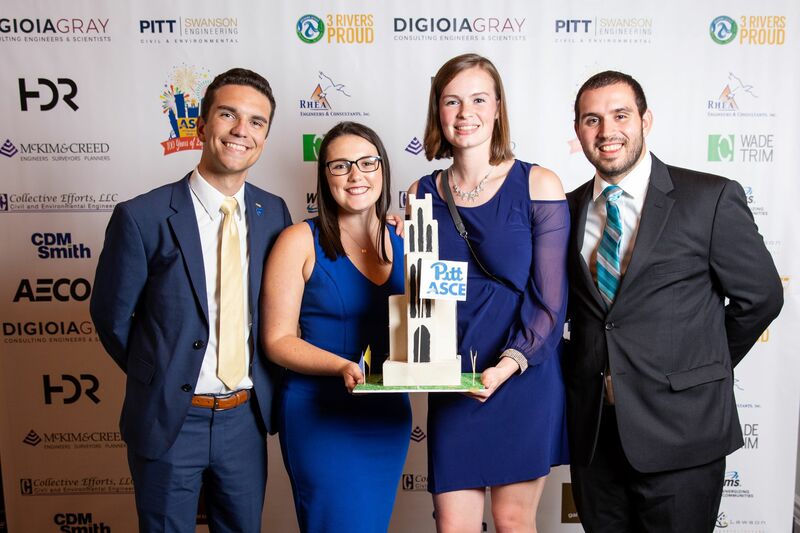 “It was a worthy showcase of all that we’ve achieved and all we hope to achieve in the future of our profession,” said former Pittsburgh president Cathy Bazán-Arias, Ph.D., P.E., D.GE, F.ASCE. But the festivities didn’t stop there. 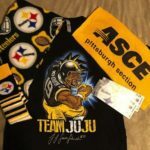 The Section published, Engineering Pittsburgh: A History of Roads, Rails, Canals, Bridges and More. The book invites readers into the history of Western Pennsylvania’s infrastructure, Pittsburgh’s connection to the world, and everything in between. Read more about the Pittsburgh centennial celebration. 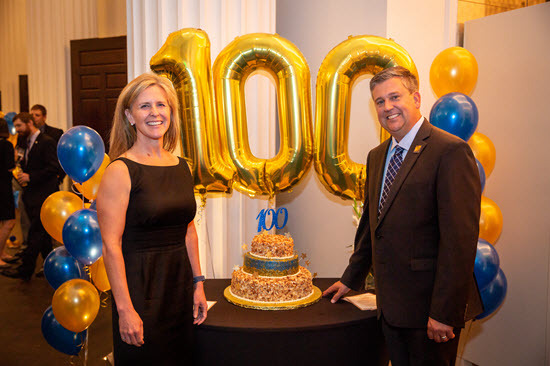 ASCE President Kristina Swallow enjoyed the Pittsburgh Section centennial. The centennial celebration included the publication of a new book, Engineering Pittsburgh: A History of Roads, Rails, Canals, Bridges and More. 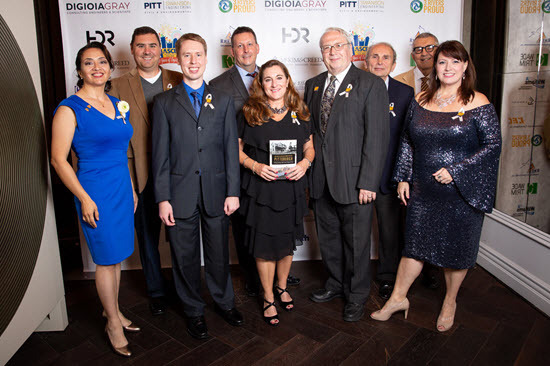 Pictured, from left, Cathy Bazán-Arias, Patrick Mulvihill, Todd Wilson, Greg Scott, Rachel Rampa, Werner Loehlein, David Wright, John Oyler, Jodi Klebick.